With the advances in network availability and speed, as well as the devices on offer, the latest mobile phones have never been more desirable. We can access all parts of the Internet, like email, browsing, banking, and even video games. All of this allows us to keep up to date in our personal home lives and our professional business lives. If you've considered getting a cell phone or even a smartphone, you might think that there are limits to what you can choose, all because of your budget. There are high end, state of the art cell phones and smartphones out, but you don't have to worry about selling off your first born in order to get a smartphone. Sprint is one of the current four major cellular phone companies within the United States, offering both 3G and 4G speed technologies, as well as direct connect that was offered by Nextel (a company which they bought). Not only does Sprint offer a wide variety of plans for individuals, families, and businesses, but they also have a wide variety of phones, even for those on a budget. Here, we'll take a look at three of these – the Blackberry Style 9670, the Palm Pixi, and the Samsung Transform. 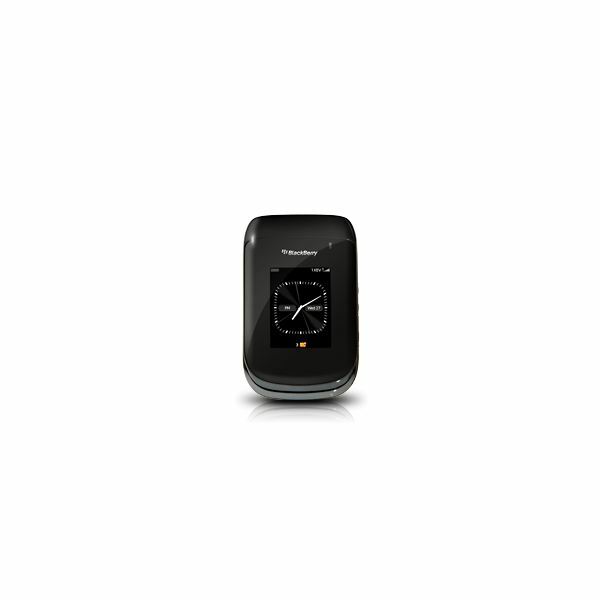 The Blackberry Style 9670 is the recent offering from RIM Technologies for a Blackberry flip phone. features a 5.0 megapixel camera, 3G network access, and the added features that BB fans expect from their smartphone. Normally $399.99, Sprint is offering the Style for free with a two year contract agreement. Palm has been a major factor in the personal digital assistant platform, which could be considered the entrance into what we know and have today as part of our cell and smartphones. 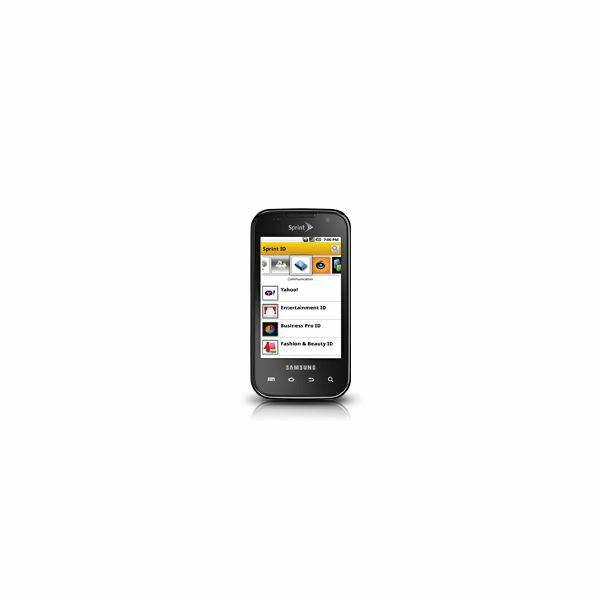 This Palm Pixi smartphone continues that, but moves to the mobile world of cellular technology. 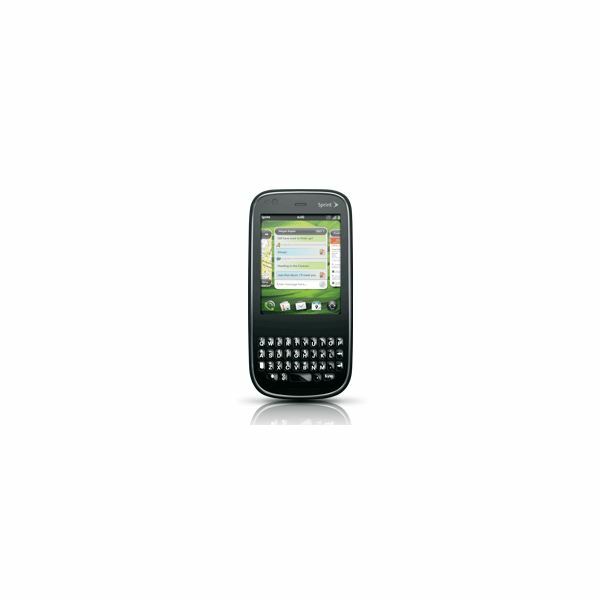 Featuring a full QWERTY keyboard, a 3.1 touch screen, a 2.0 megapixel camera, and Sprint's 3G network, fans of Palms will enjoy this offering of smartphone from the company. Normally retailing for $299.99, signing up for a two year contract with Sprint will lower the price down to $0. Android platform. Recently, Transform users were upgraded to that of Android 2.2 (Froyo), which granted many extra features to this already rich featured phone. Featuring a 3.2 megapixel camera, turn by turn navigation, Sprint ID, and many of the Google Android features, the Transform is normally $349.99, but with a two year contract and a online web special, the price is offered for $49.99. These are just three of the different varieties of the cheap Sprint cell phone options, allowing those individuals or families to jump on the cell or smartphone band wagon. With so many choices, which phone is the best? That of course depends on the person using the phone. For this author, the Transform was the phone of choice against the higher priced Epic. The slide out keyboard is great for texting or email, while the included apps have been helpful with daily tasks. The upgrade from 2.1 to 2.2 delivered many more features and new interfaces for installed programs. It's a decent phone for those who are switching from other mobile technologies or just new to the Android platform, especially if they are frequent Google users.